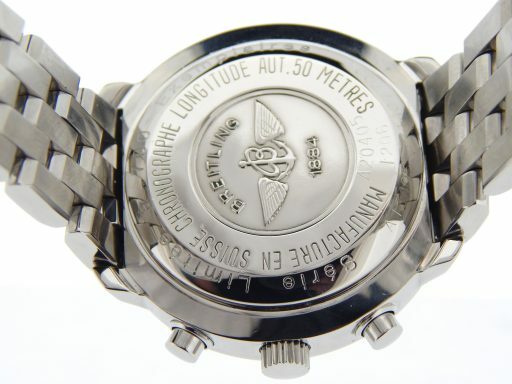 BeckerTime is proud to offer this spectacular 100% GENUINE BREITLING timepiece. 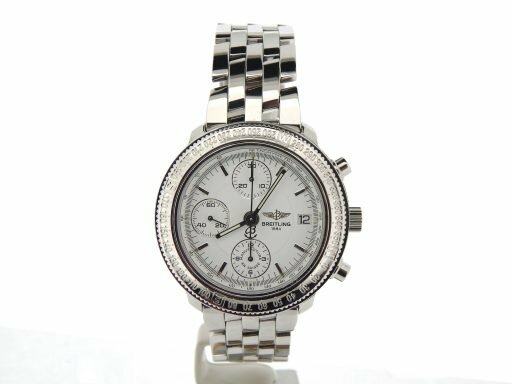 This is a Mens Brietling Stainless Steel Chrono Astromat Watch w/White Dial REF# A20405 that is guaranteed to impress! 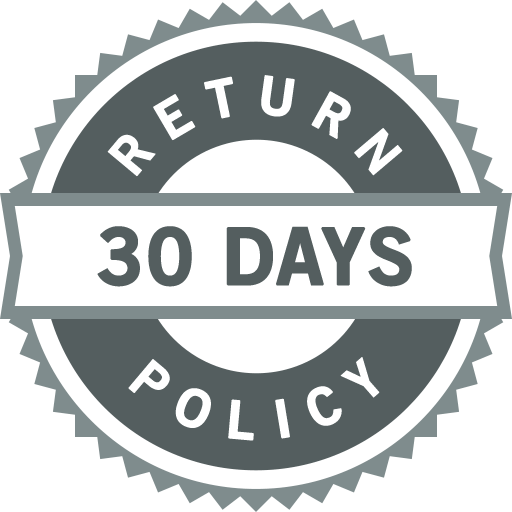 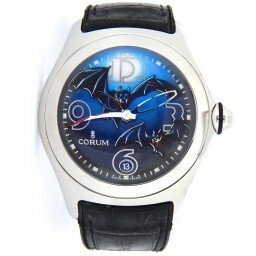 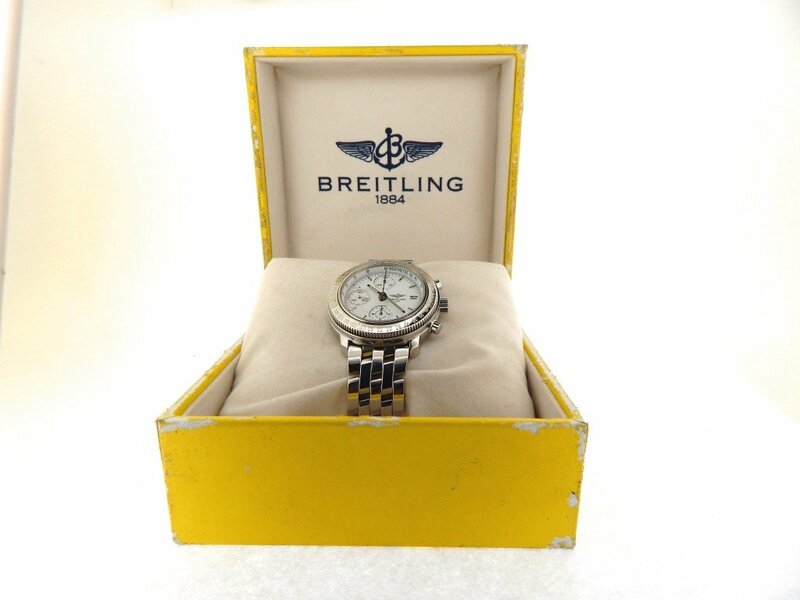 It is in SUPER EXCELLENT CONDITION and comes with the BeckerTime 1 Year Warranty. 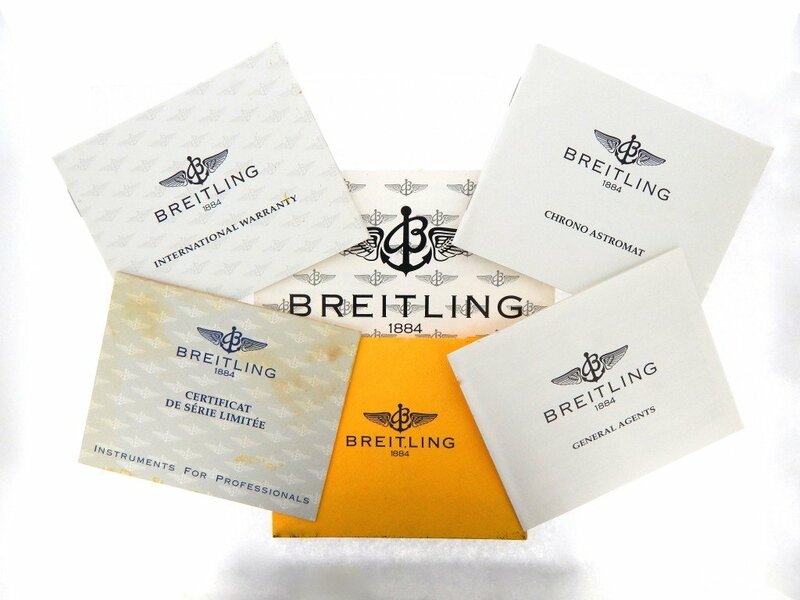 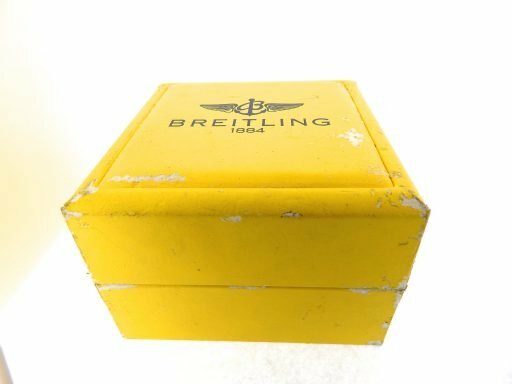 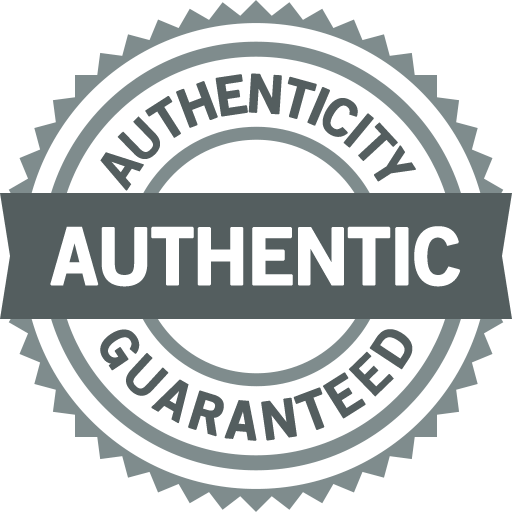 Don't let this one get away…Buying a 100% genuine Breitling at this price doesn't happen often…Hands down it doesn't get any better than this! 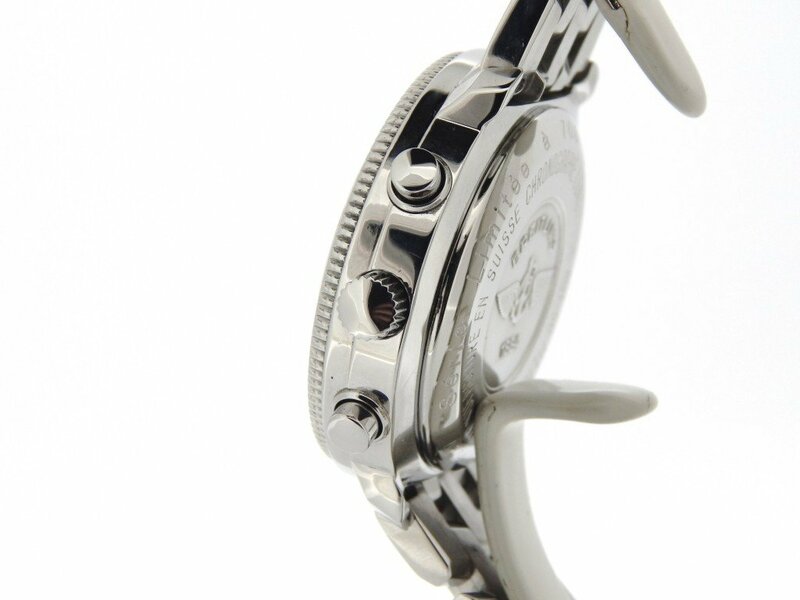 Movement Original Breitling 20 caliber automatic movement is running strong and keeping excellent time. 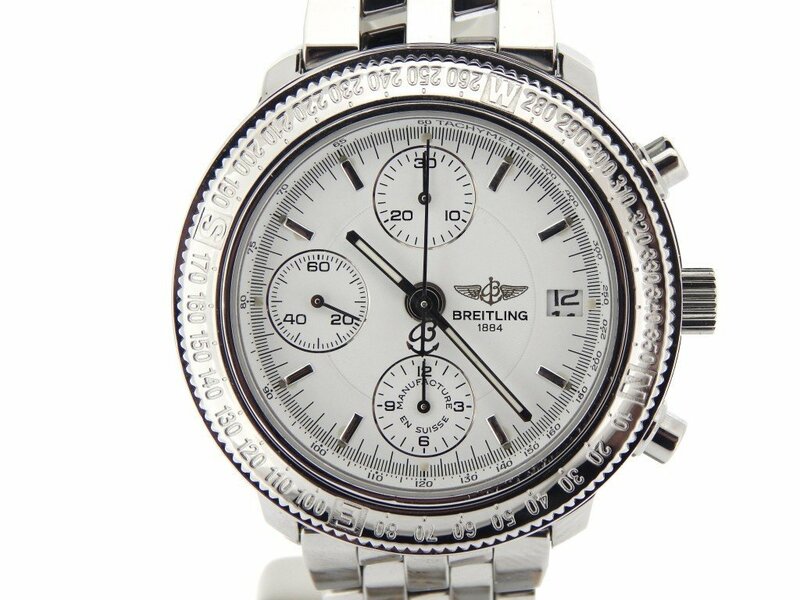 Dial Original Breitling white chronograph dial with raised stick markers is in pristine condition. 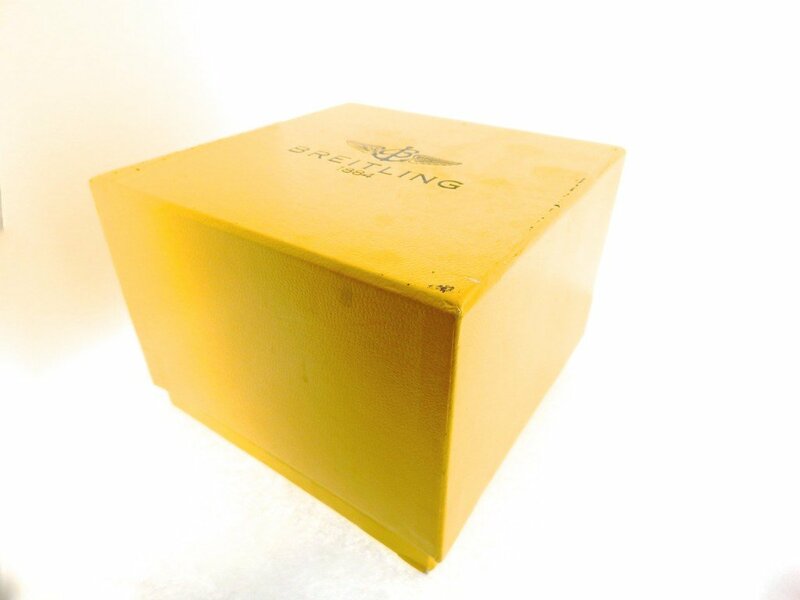 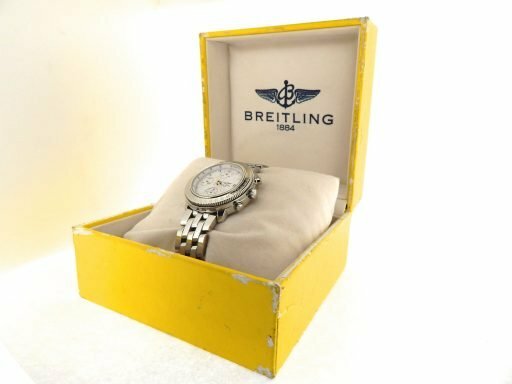 Case Original Breitling stainless steel case is in super excellent condition. 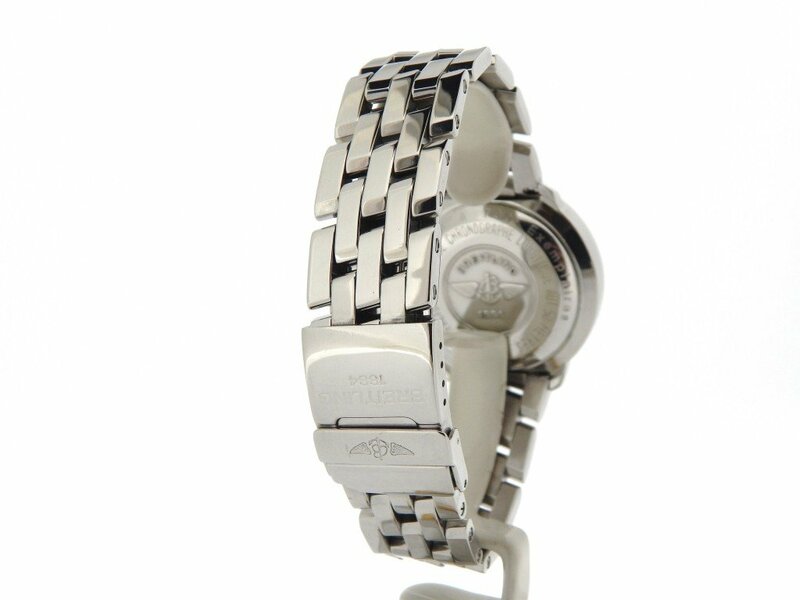 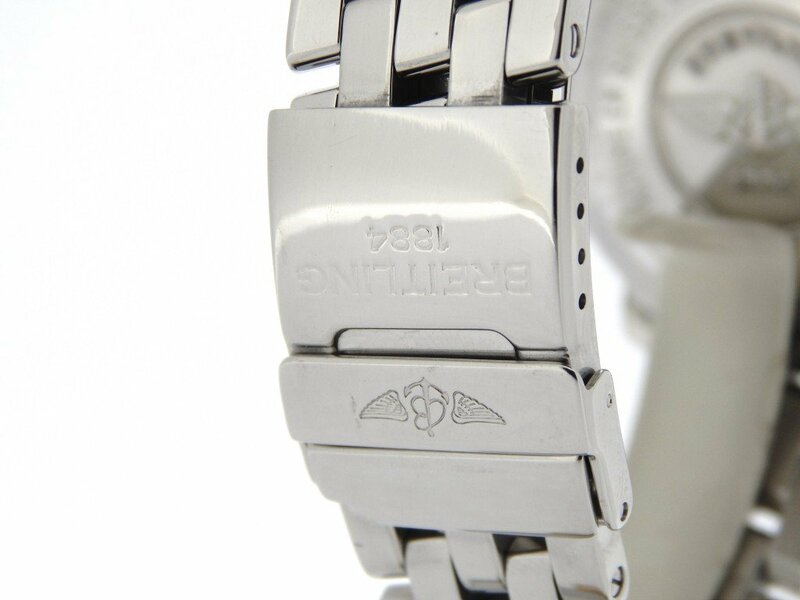 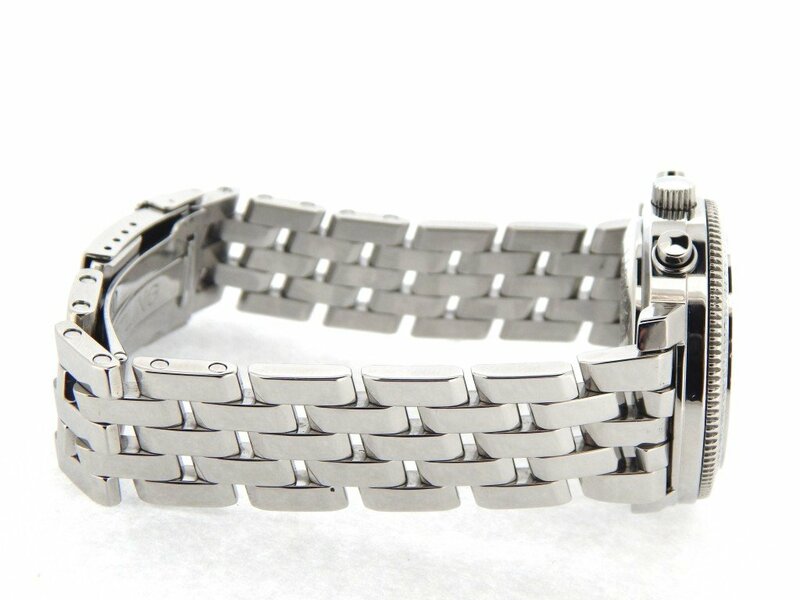 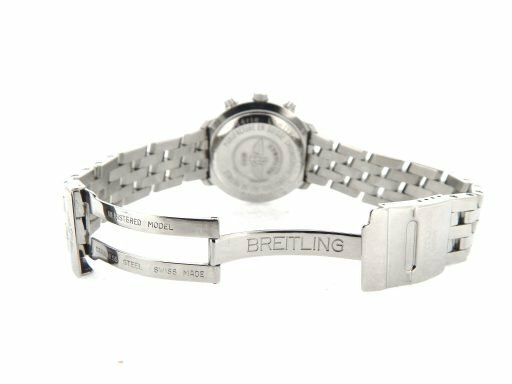 Band Original Breitling stainless steel band with Breitling signed fliplock clasp is in super excellent condition. 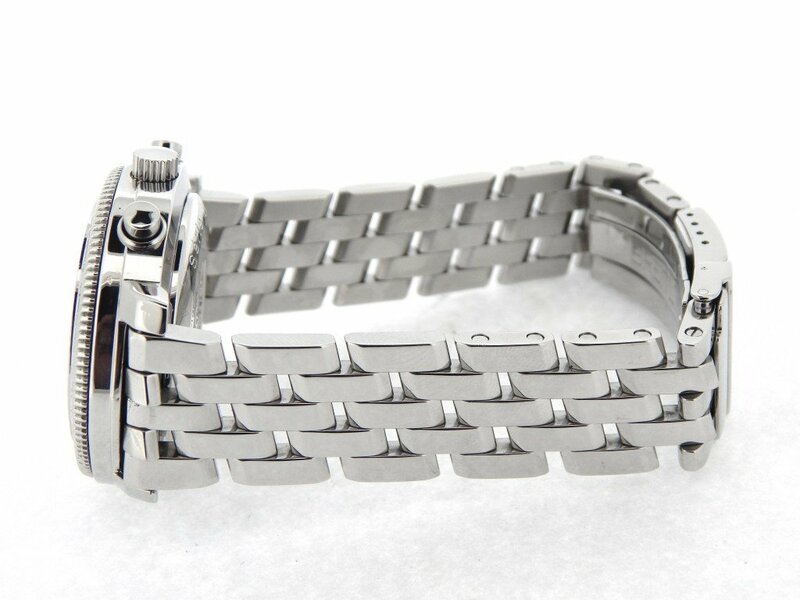 Wrist Size The clasp is adjustable to fit up to an 8 1/4″ wrist.